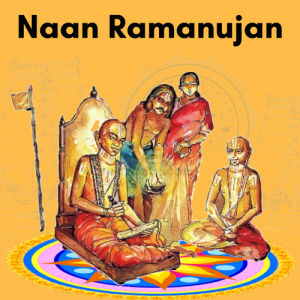 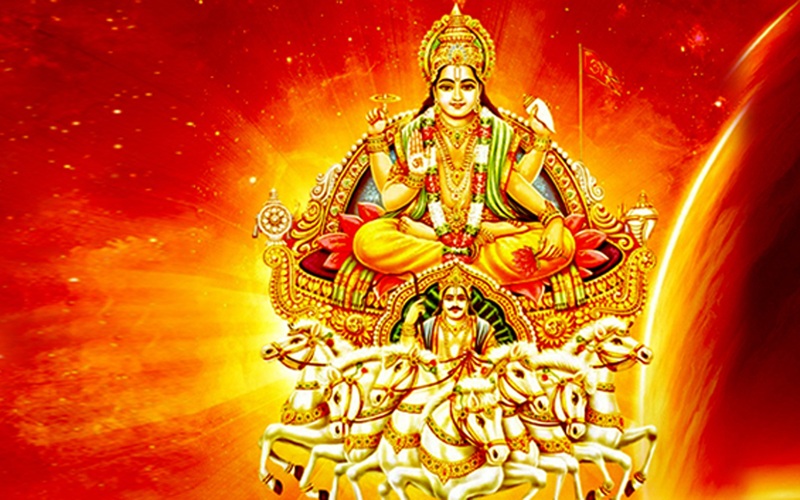 1) Rathasapthamai marks the movement of sun from Dhakshinayanam to Uttarayanam. 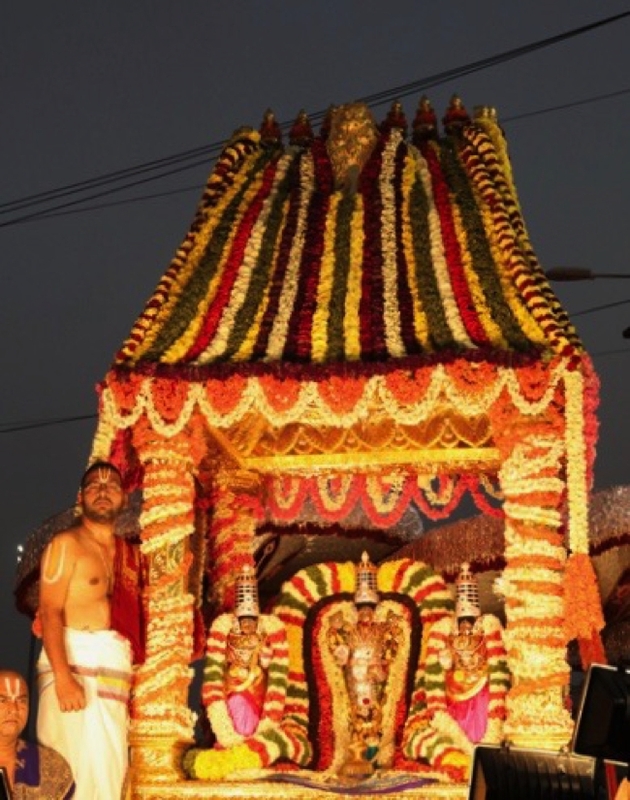 2) Thai Maasam Suklapaksha Sapthami thithi marks the Rathasapthamai utsavam. 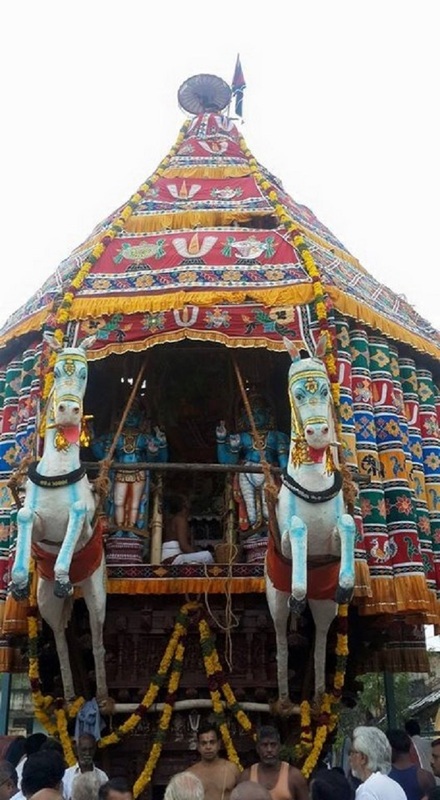 3) It symbolically represents, Suryan turning his “ratham ” (Chariot) drawn by Saptha (seven) horses from Dakshinayanam to the Uttarayanam. 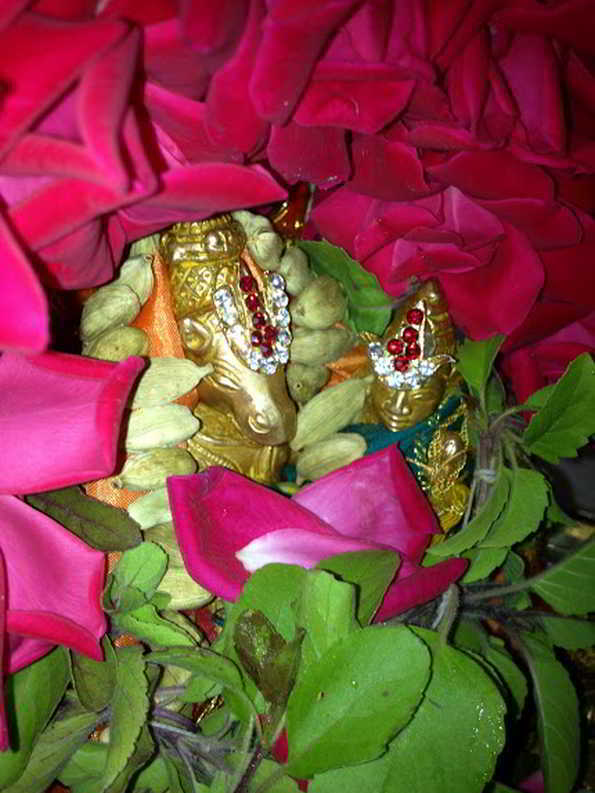 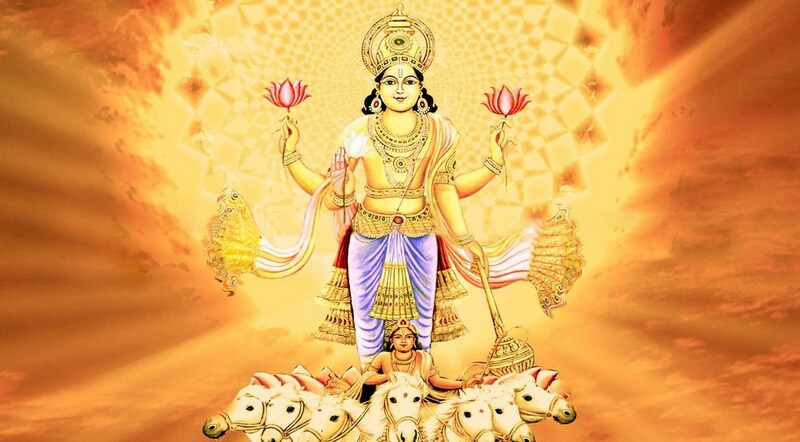 4) In northern India it is celebrated as ” Soorya Jayanthi ” The birth of Sooryan to rishi Kashyapa and Aditi. 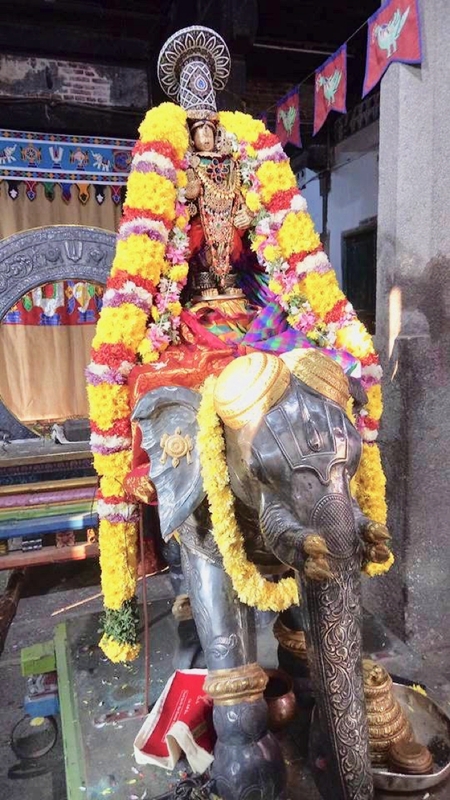 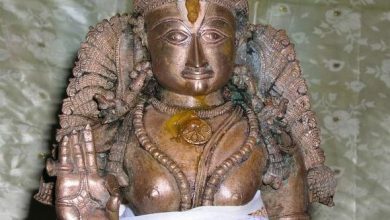 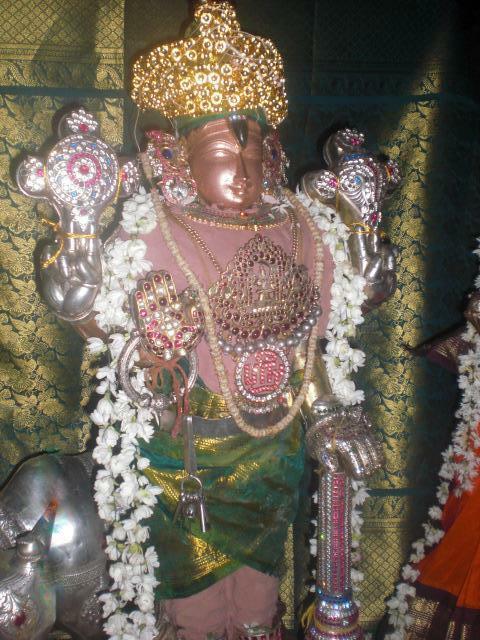 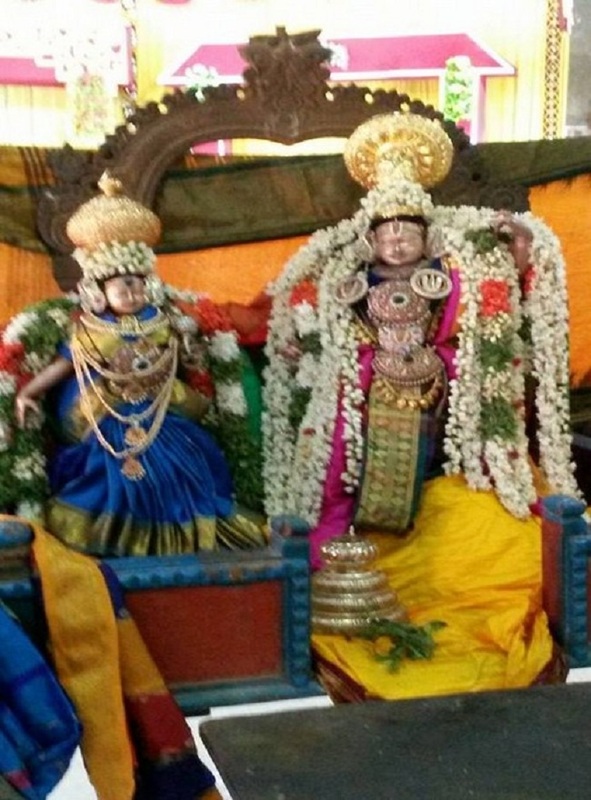 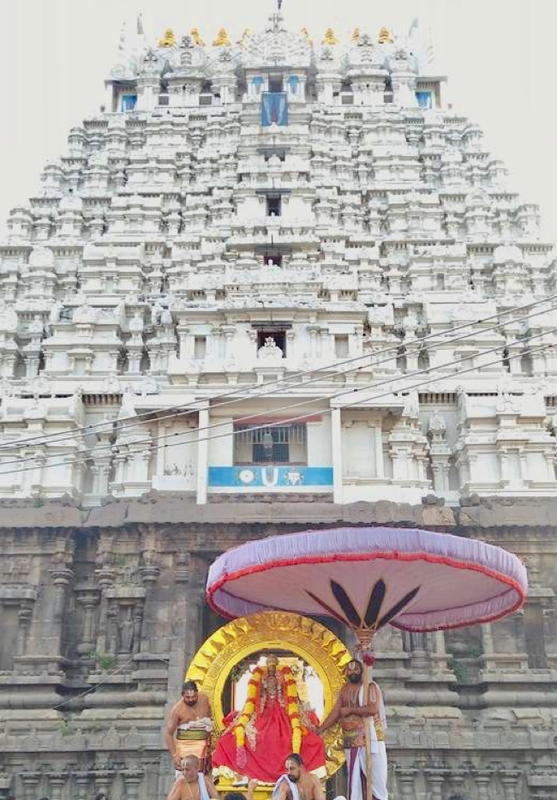 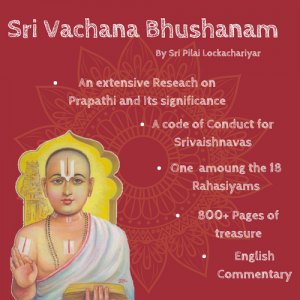 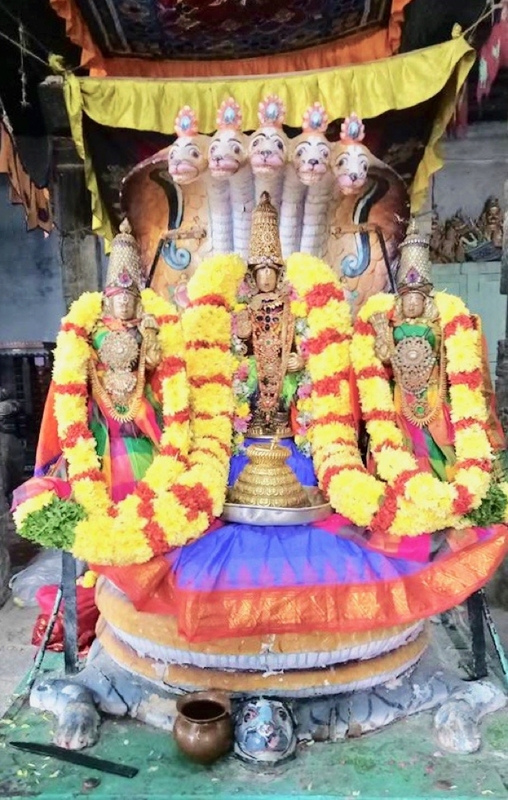 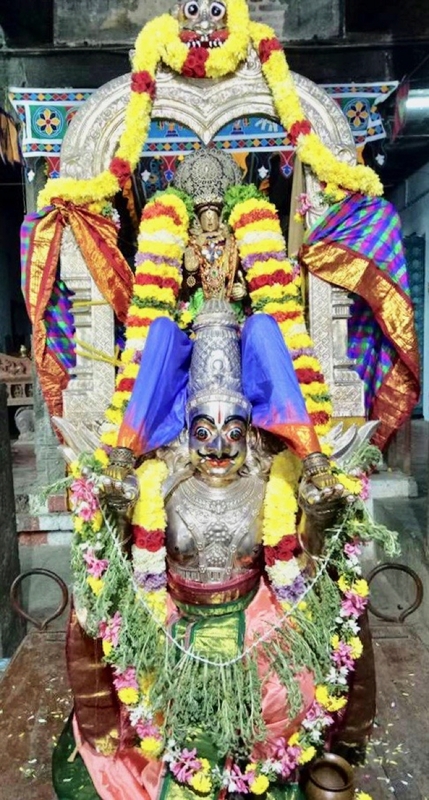 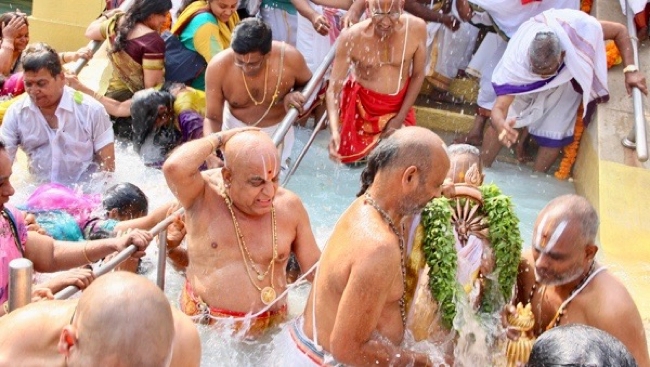 7) In Thirumalai Sri Srinivasa Perumal enjoys Eka-dina Brahmotsavam starting from Surya Prabhai Vahanam till Chandra Prabhai Vaahnam. 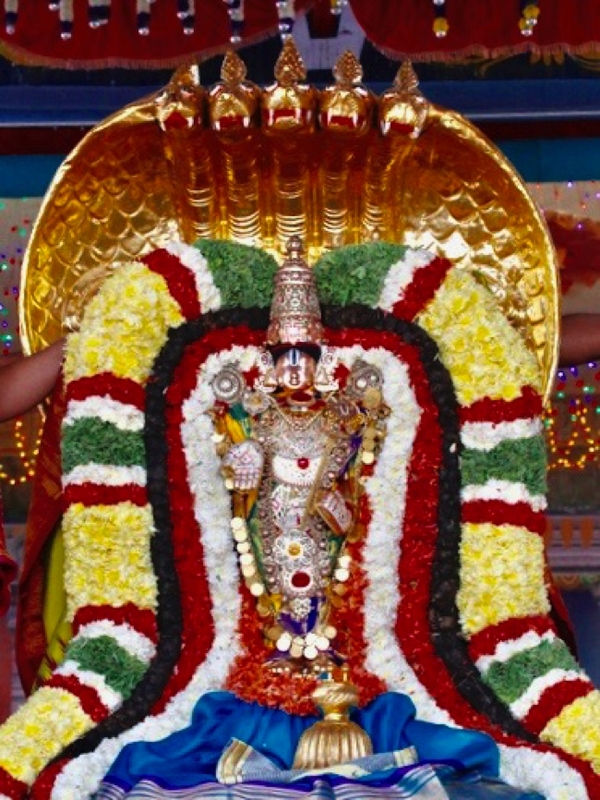 10) Rathapathami is a thanks giving festival for the Sun god for spreading energy and light throughout the year. 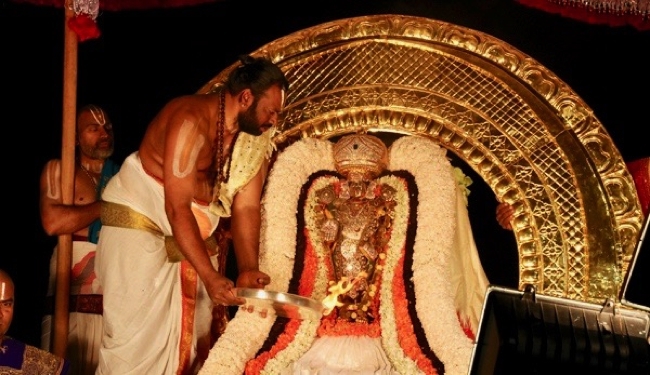 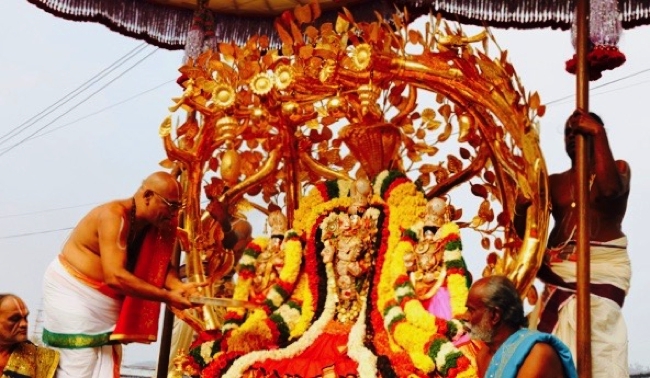 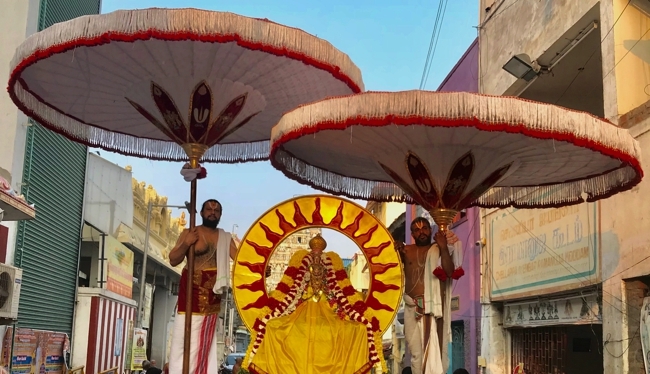 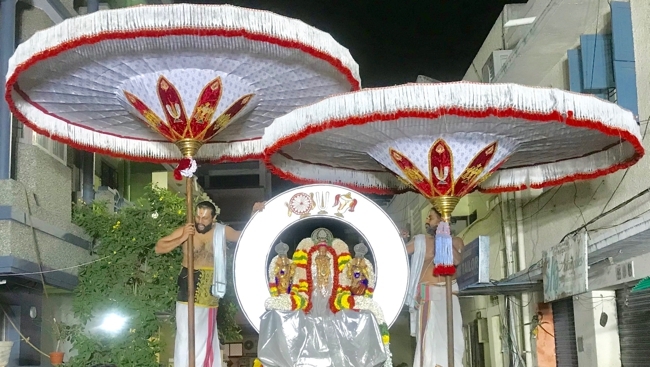 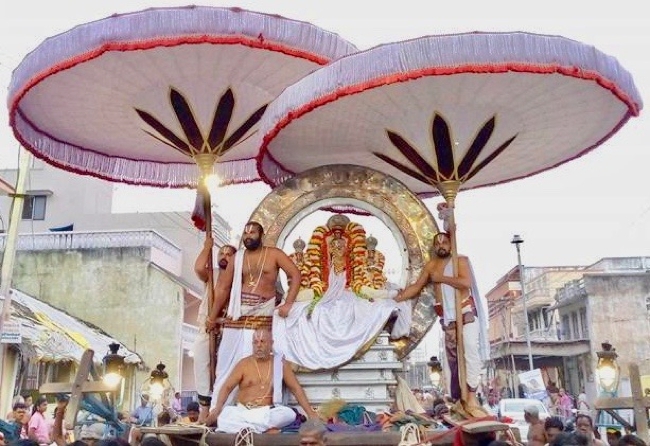 Below are some of the pictures taken during this year’s Rathasapthami Utsavam at various Divya Sthalams.Many astikas tronged the temple early in the morning and took part in the mahotsavam in all these divya sthalams. 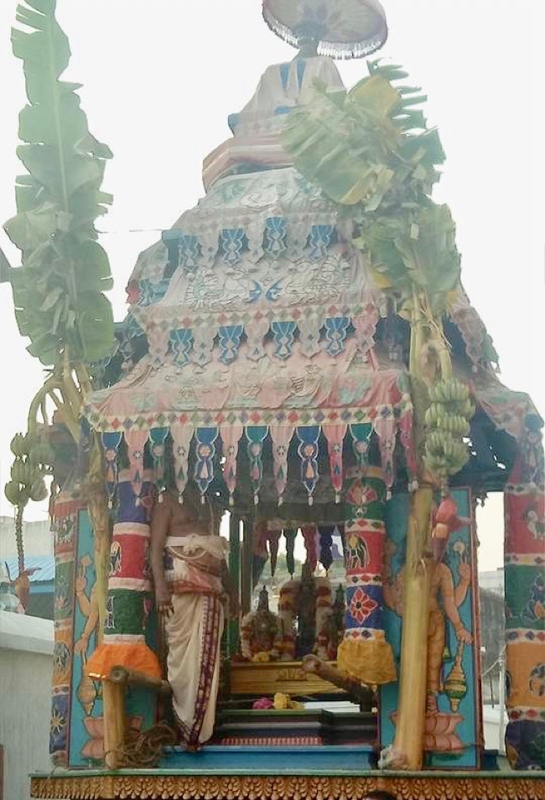 Photo Courtesy: TTD,Thirumundi Krishnan, Sarathy Bhattar Mylai.